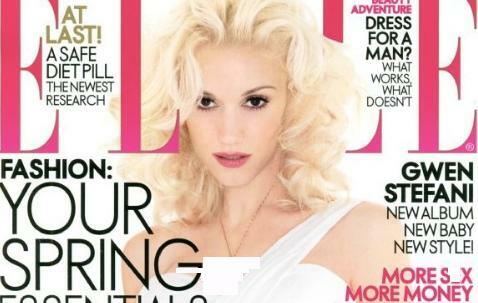 Gwen Stefani admits there was some conflict when she got back together with her band, No Doubt. Beyonce Knowles, who has been married to rapper Jay-Z for only nine months, appeared that they are still adjusting to life betrothed. 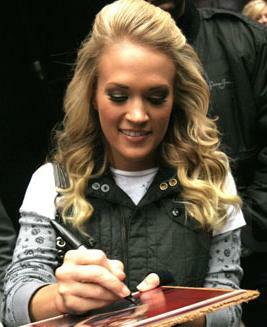 Carrie Underwood, who graced the cover of Elle magazine for its December issue, cleared the air on what’s really going on with her and Michael Phelps and she also revealed the last time she spoke to Jessica Simpson’s beau Tony Romo. 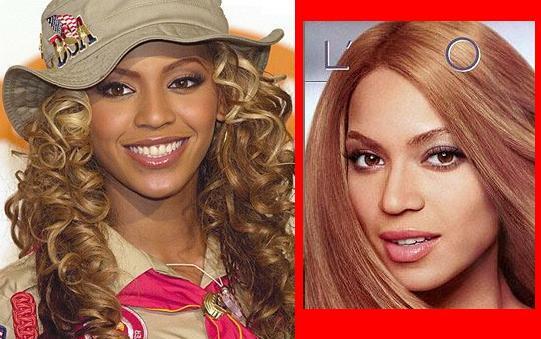 Beyonce Knowles Ad: A Whitewash? 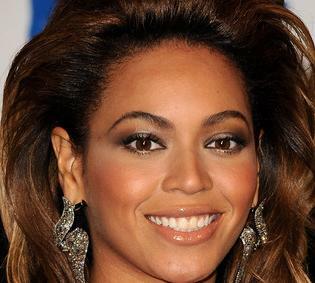 Beyonce Knowles, who was previously hit the engagement speculations with Jay-Z, has hit the headlines with her new advertisement. Read moreBeyonce Knowles Ad: A Whitewash? Adrianna Lima has stunning pictures as she posed for Elle magazine Italy.